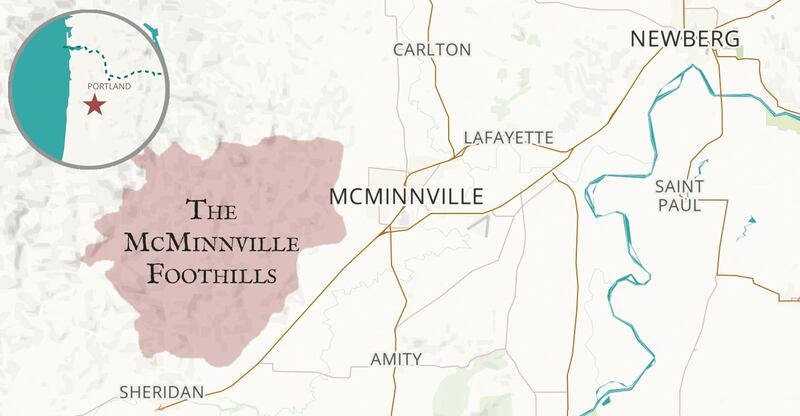 The vineyards and wineries of the McMinnville AVA (American Viticultural Area) lie west of the town of McMinnville, Oregon amongst the rolling coast range foothills. 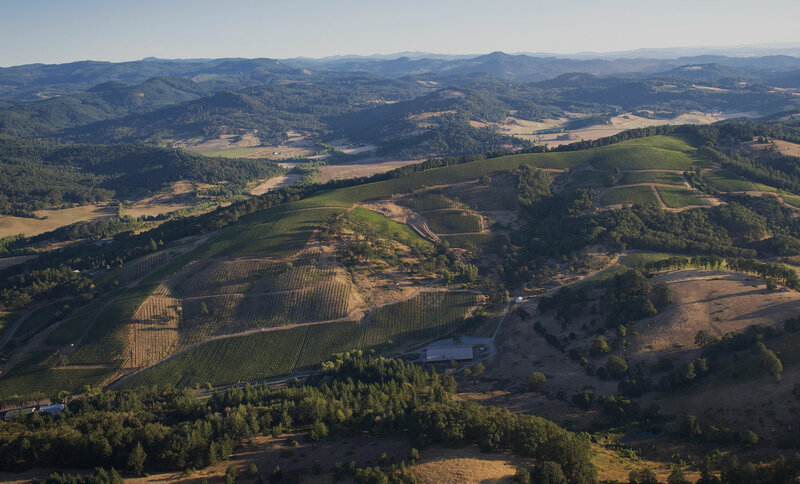 The unique geology, climate and geography of this region allow our winegrowers to consistently produce world-class wines. We invite you to join us in this serene corner of Oregon wine country to taste our wines, meet our families, and make lasting memories.